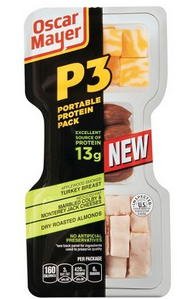 If you are a snacker, I like to eat a lot of small health snacks, or are trying to get more protein into your diet, then this deal on Oscar Mayer Ps3 Protein packs is just for you. 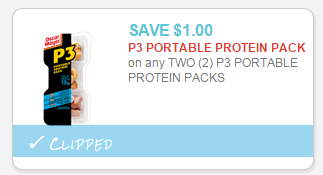 This much protein for just $0.78 each? That’s a very good deal!